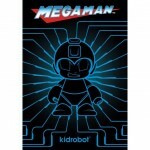 Kidrobot has announced a new line of Mega Man Vinyl Figures. A post on their Facebook page reveals a single promo image. However, the folks over at Destructoid have much more. They have design images for the entire lineup as well as product info. 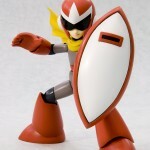 There will be a series of Mega Man Blind Boxed 4″ Figures, a series of figures on keychains as well as 7″ versions of Mega Man and Proto Man. 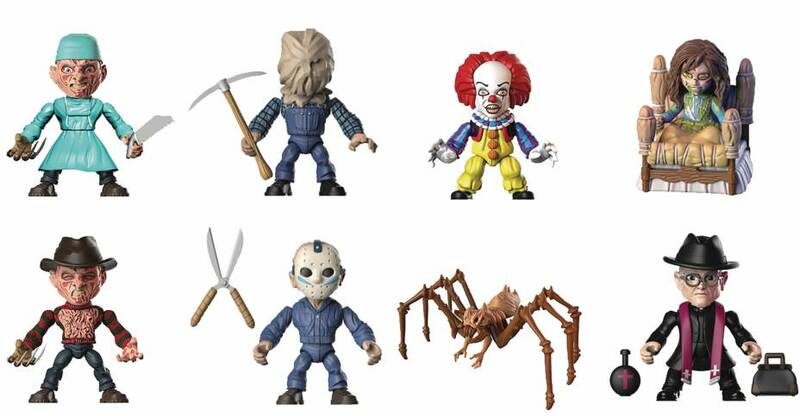 The smaller figures and keychains will be $9.99 each, while the 7″ figures will be $39.99 each. Protoman is the 3rd release following Roll. Kotokibuya revealed their prototype of Blues AKA Protoman back in August. Hit the title bar to take a closer look courtesy of Hobby Search! Discuss on the Toyark Forums› Views: 6176 › Credit: miraclefan of the Toyark Forums!